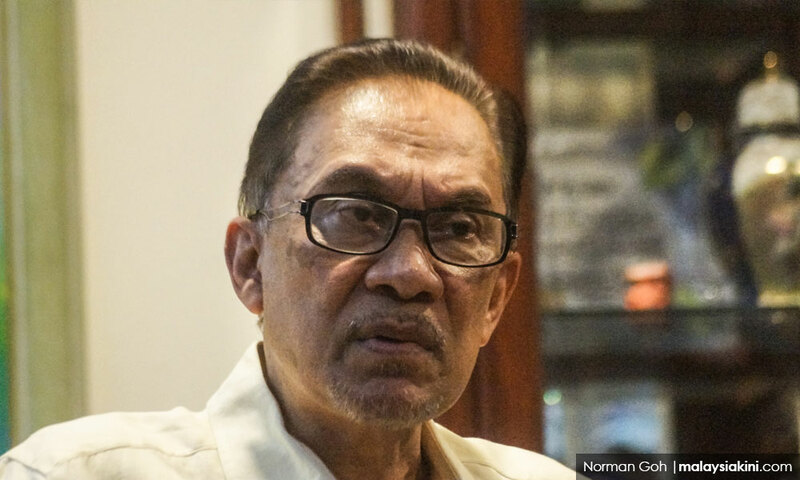 Malaysiakini : PKR de facto leader Anwar Ibrahim has denied his party was in talks with Umno and PAS to form an Islamic government. He labelled such speculation as the talk of madmen. "People who think this way are either mad or have evil minds," he said. "We fought hard. I was beaten half to death for fighting to change the system. What is the point for me now to conspire in that manner?" Anwar was quoted as saying by The Malaysian Insight (TMI). Word has been circulated that PKR, which has 49 parliamentarians, was working to form a pact with Umno (54 parliamentarians) and PAS (18 parliamentarians) and set the country up as an Islamic state.